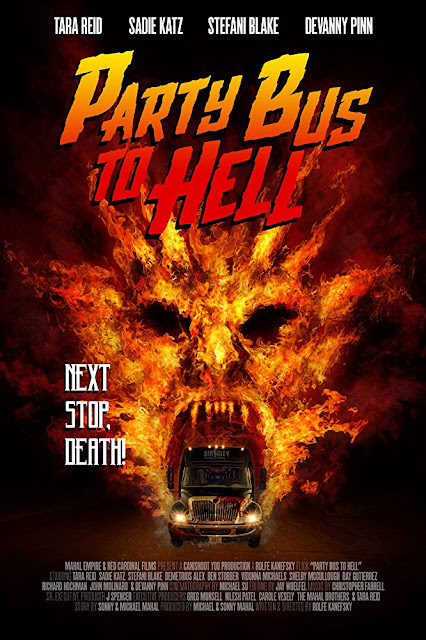 Check out the trailer for Party Bus To Hell. Released on 16 April, 2018. The film stars Tara Reid, Devanny Pinn, Sadie Katz, Elissa Dowling, Stefani Blake. Rolfe Kanefsky directs.